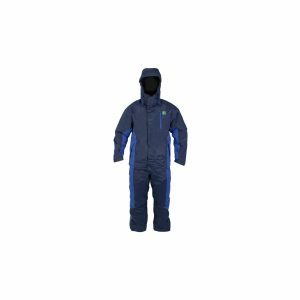 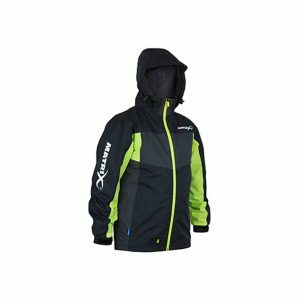 The Hooded Soft Shell Jacket offers fantastic protection and warmth from the windand cold conditions whilst fishing thanks to the thermal soft fleece lining throughout. 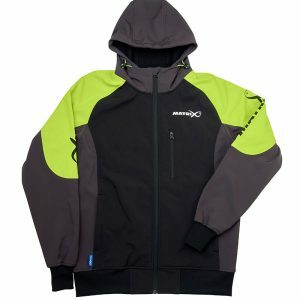 The hood helps to keep out rain and drafts around the neck and the double cuff incorporating a neoprene inner cuff really helps reduce any water entering the sleeve of the jacket. 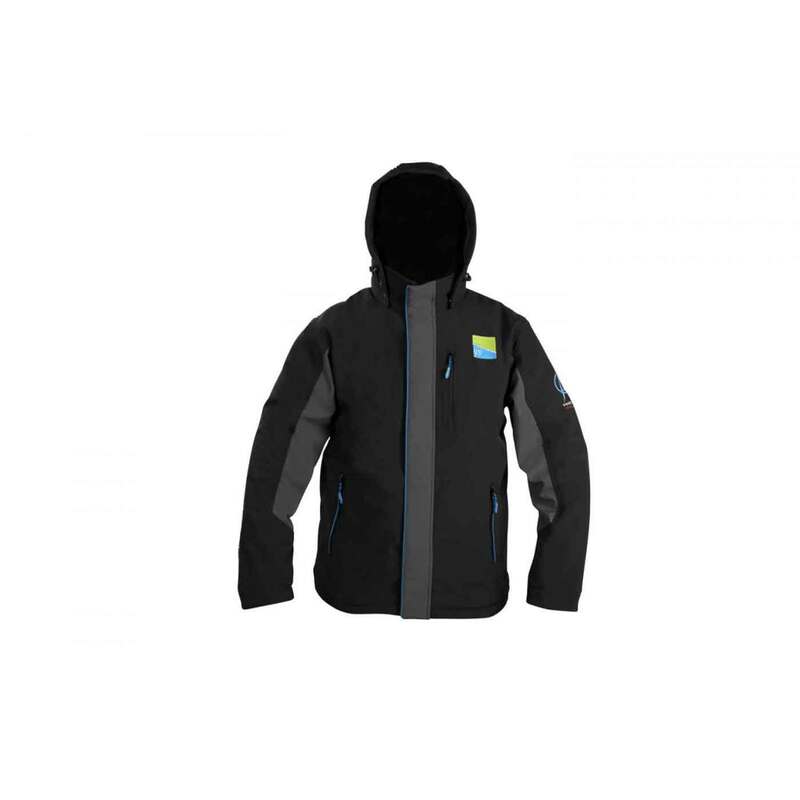 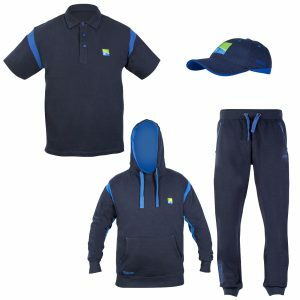 Features two side pockets and a waterproof mobile phone pocket on the chest.